Swan Behavior You will Observe. 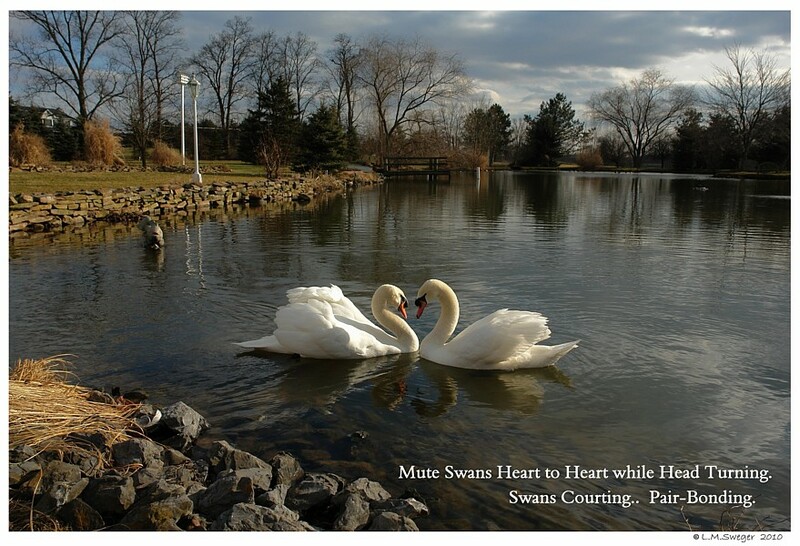 I hope to help you learn what Your Swans are Doing.. The Good, the BAD and the OH NO… RUN ! !